Located in the Alps in Austria and designed by Peter Jungmann. It’s named Ufogel. More info here. It’s available for rent as a vacation, too. From the front and near the entrance, doesn’t it sort of resemble a hobbit home? I think it’s because of the curved door and entryway. I can imagine living so peacefully in a wooden cabin or cottage just like this out in the forest near a river or a lake. $5k Tiny Cabin on a Foundation: Mortgage-free Living! 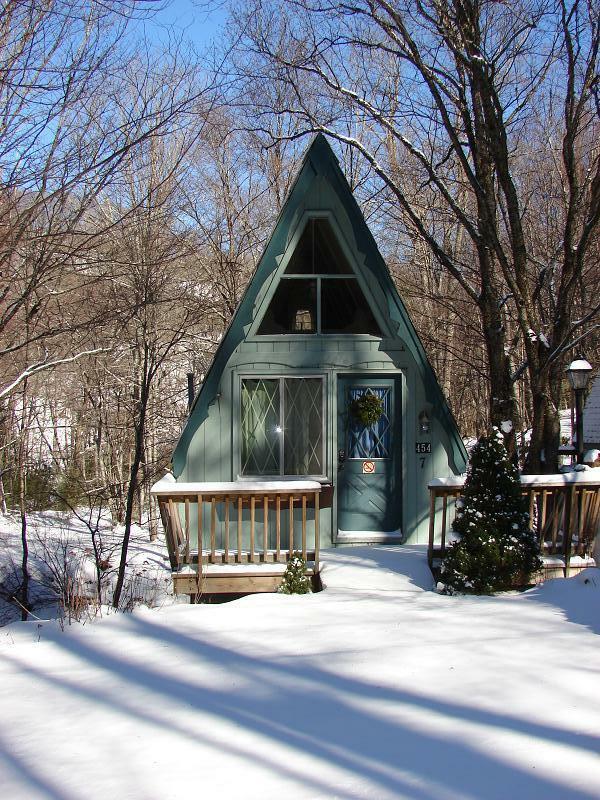 The Red A-frame Cabin: Your Small Space Dream?